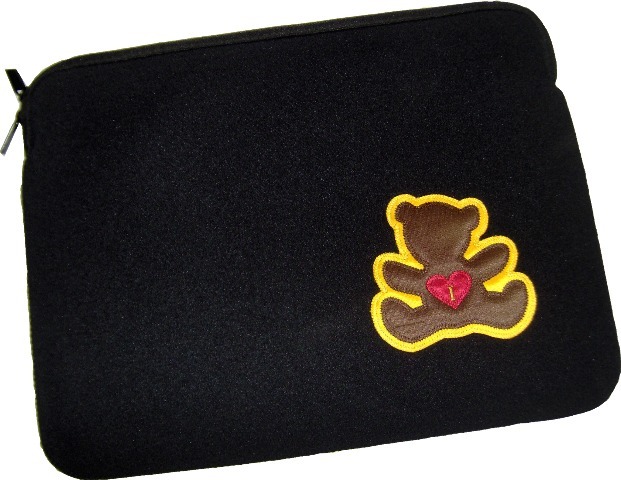 Size: choose your size10 inch13 inch (+2.00) Design: choose your design TeddyBear"
Cushiony and Cute - these soft neoprene tablet covers and laptop sleeves are a must-have! Protect your technology and represent! Choose from two great designs! The 10" size will fit ipads and other e-readers.